It’s not all about history, coffee shops and pretty views in Chester. Ok, ok, so there’s loads of that kind of stuff… But if you want to dig a bit deeper and really get to know this unique little city up close and personal, like the locals do, then you’ve come to the right place. 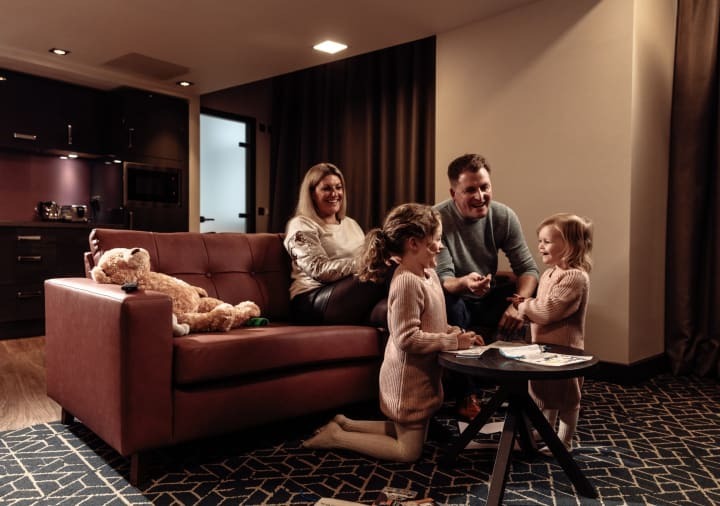 Check out our top cool and quirky spots, next time you’re staying at Roomzzz Chester City. 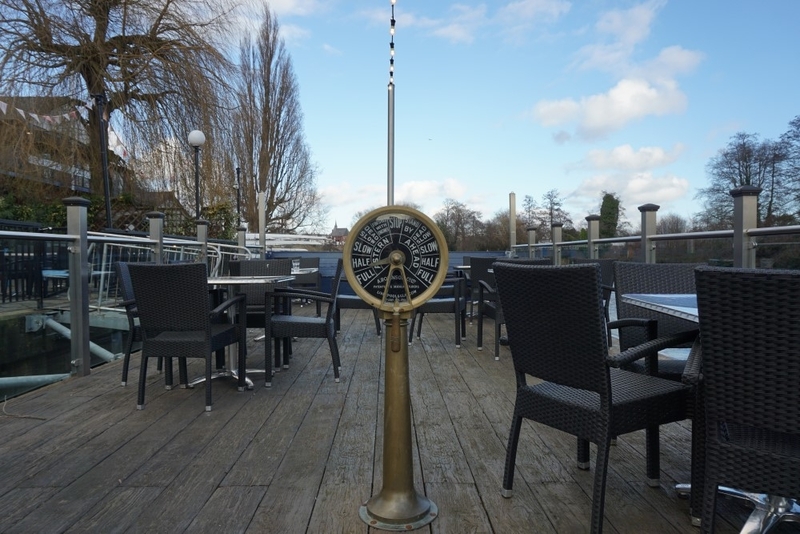 Get yourself to The Boathouse, on the banks of the River Dee, for an experience that (we’re pretty sure) you can’t get anywhere else. Sit back and bob about with a bevvy in the floating beer garden, which is built on the deck of a boat. You can still see the ship’s wheel too, in between all of the chairs, tables and strings of lights. It’s absolutely the best place to be on a sunny day. Watch rowers passing by, listen to the rushing of the river and get a load of the gorgeous river scene (you’ll spot the Queen’s Park Suspension Bridge further down)…whatever floats your boat really…get it? 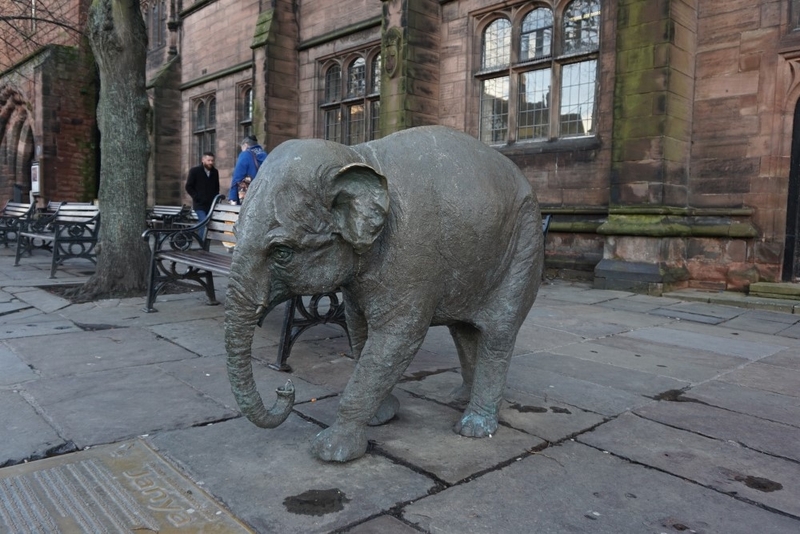 Just around the corner from the Cathedral, on Northgate Street, you’ll find a bronze sculpture of a baby Indian elephant. We wouldn’t blame you for doing a second take because the meter tall sculpture is so realistic, it looks just like there’s an orphan elephant wandering down the street! The sculpture was named Janya through a survey which went out to all of the locals. The name means life in hindi. This cute little landmark was installed in 2010 as a celebration of the links between the city and Chester Zoo. Time for a selfie we think! The city walls are bound to be on your must-see list already so you won’t even need to go out of your way for this one! If you’ve got a dream you want to come true, make a beeline for the famous Wishing Steps. You’ll find them at the south-east corner of the wall, just along from Bridgegate. The red sandstone stairs were built in 1785. And folklore has it that if you can run up and down the six short flights of stairs in just one breath, your wildest wishes will come true. And if they don’t, you could always have a stroll by the picturesque River Dee because you’re pretty close by. 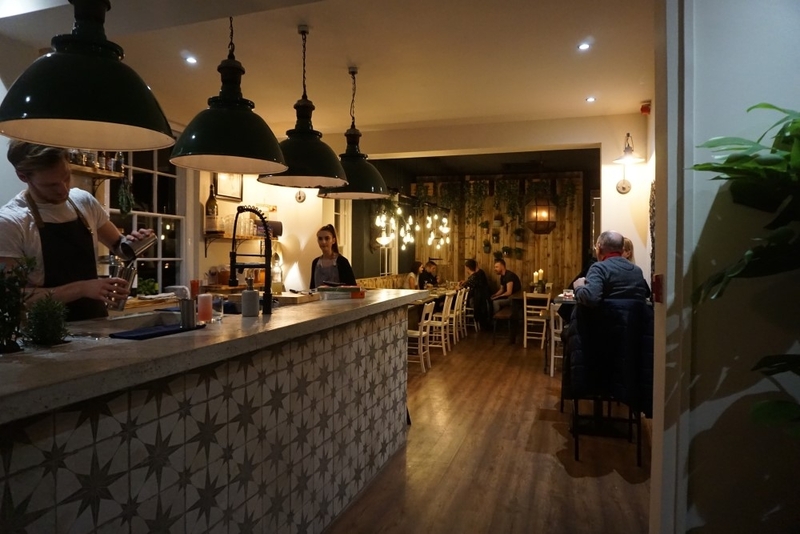 We’re a little bit obsessed with Chester’s coolest bar and restaurant, Hypha. The interior screams Pinterest (hello Insta opportunity), the staff are lovely and the food and drinks are awesome. Try not to get distracted by the feature entrance made from rusty chains (yes, it’s that kind of cool), and grab yourself a spot in a cosy nook. 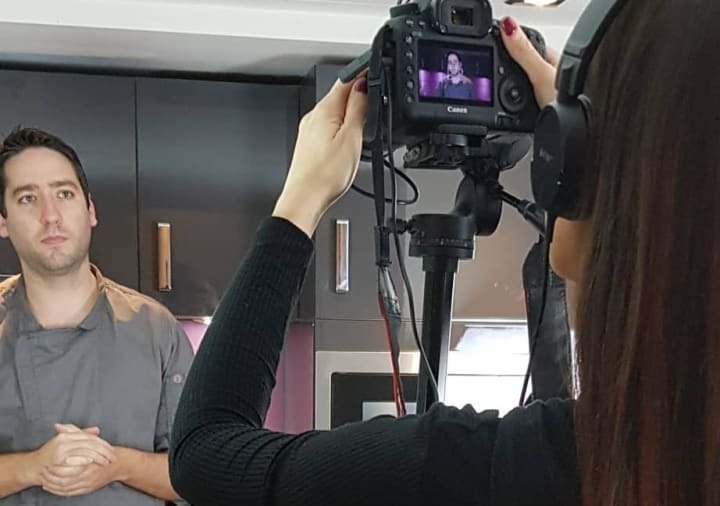 It’s all about sustainability in Hypha so expect plant based food like you’ve never tasted before and fermented cocktails – trust us they’re mind-blowing. Whether you’re trying a gin and tonic with geranium paint or their 24 hour fermented focaccia, you won’t be disappointed. St John’s Church hides an eerie, but awesome, secret…a weird medieval coffin (cue spooky music). 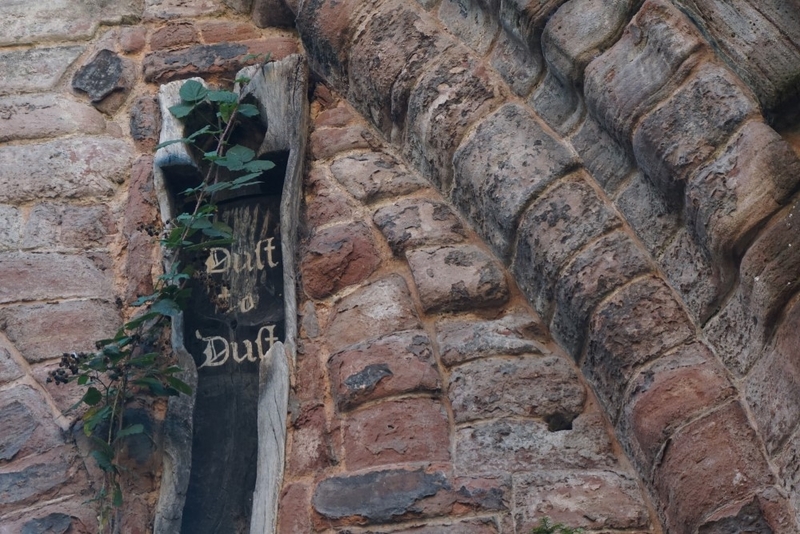 It’s high up in an arch of the South Eastern Chapel ruins, with the phrase ‘dust to dust’ etched inside. This ominous oak coffin, jaunty angles and all, gives us the creeps. Some locals say it was put up there by the devil, others say it once held a murdered monk. But before your imagination gets carried away…according to a copy of the Cheshire Sheaf from 1878, says that the coffin was discovered during grave digging and it was stuck up on the wall to keep it out of the way. So that’s that. Worth a look though! 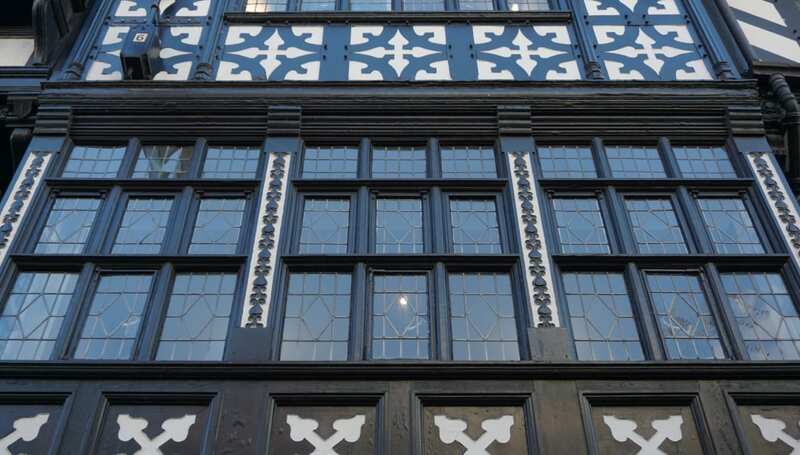 As quaint as those black and white buildings are, we hate to break it to you, but most of The Rows are mock-Tudor and built in Victorian times. Thankfully, the odd original still survives so you can still get a feel for how these iconic, two storey shops once looked. Hit up 48 Bridge Street to see the Three Old Arches, with its (drum rolls) row of three round-headed arches. This white fronted building is Grade I listed and was built in the 1200s. Apparently it’s the earliest surviving example of an English shop frontage. Check out that striking Gothic script on the front there too! How could we not add the only ice cream farm in the country to that list? You can’t get much quirkier than this sweeter than sweet, ice cream themed adventure park. Their ice cream parlour has made the Guinness Book of World Records as the biggest ice cream shop in the world – need we say more? Tuck into 50 flavours of ice cream, including jelly bean, rhubarb and custard, and peanut choc caramel. Discover a magical garden with a snowing ice cream tree (yes, you read that right! ), pet farm animals, or get stuck into crazy golf and quad biking. A must for families – it’s a world of colour, imagination and treats! 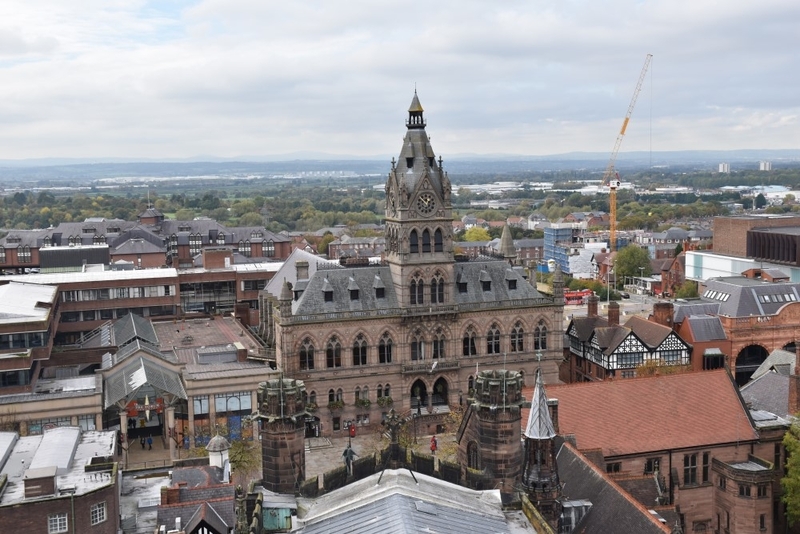 Hop on a tower tour to experience Chester Cathedral in a totally different way. You’ll head 125 feet above ground level, up the central tower, for unparalleled views over the city. Along the way you’ll take narrow staircases, discover secret nooks and crannies, and follow in the footsteps of Benedictine monks. You’ll get a whole load of history and see places that haven’t been accessible to the public for years, like the original belfry which was abandoned in the 1960s. From the top of the tower you’ll see the Welsh hills, the whole city (including Roomzzz Chester City! ), Liverpool and more. This is nothing like your standard, kind of boring, guided tour! 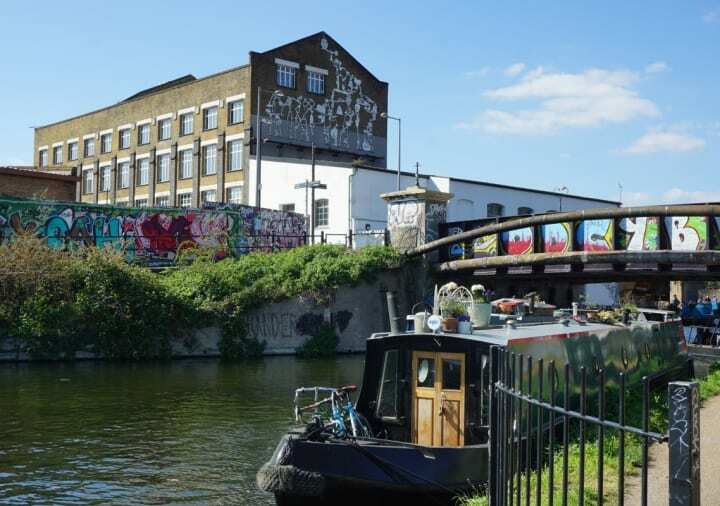 Ready to get out and explore the quirky side of the city? Check availability at our Chester City aparthotel, here.